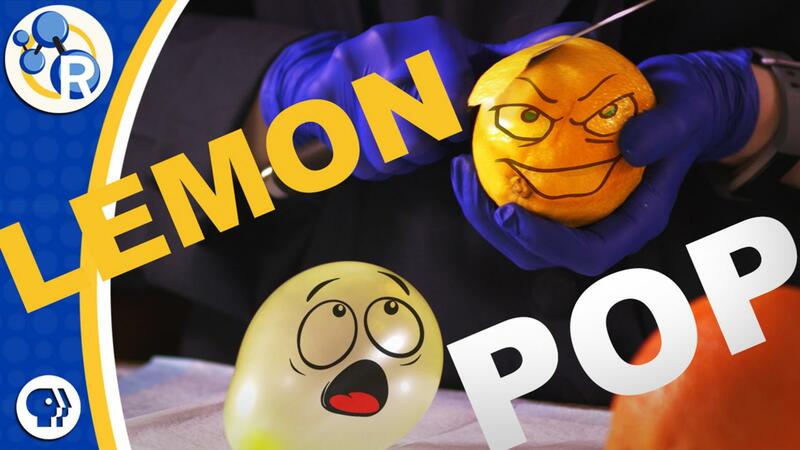 WASHINGTON, Aug. 9, 2018 — Orange peels contain limonene, and this chemical is the key to a party trick in which you can pop a balloon with a twist. Limonene is an exceptionally good solvent for the rubber in balloons, but some other solvents can do it too. In this video, Reactions explains why only some chemicals can burst your bubble (or balloon): https://youtu.be/qnAhsioaHug.